News: At NDSS 2019, KirCCS researcher Dr Orçun Çetin won a Distinguished Paper Award for his work "Cleaning Up the Internet of Evil Things: Real-World Evidence on ISP and Consumer Efforts to Remove Mirai", and Dr Jason Nurse won a Distinguished Poster Presentation Award for prior work for his work "Cybercrime Investigators are Users Too! Understanding the Socio-Technical Challenges Faced by Law Enforcement"! Congratulate them on such great achievements! 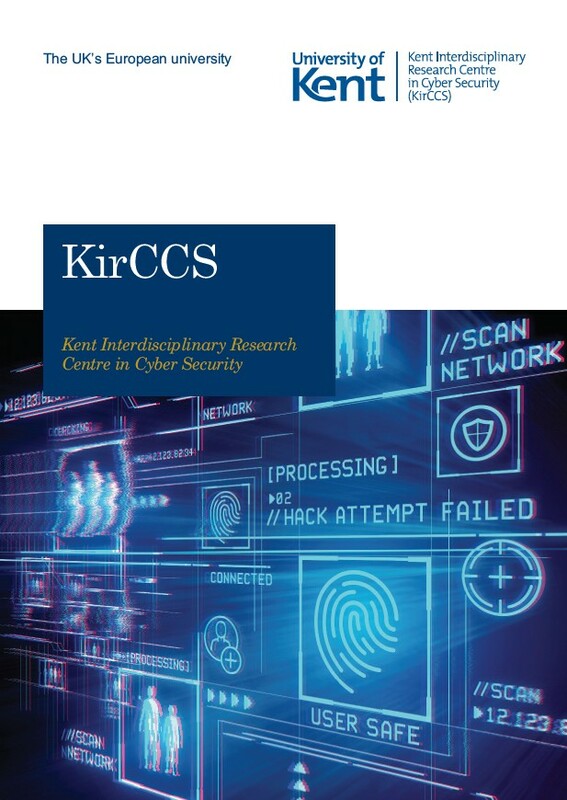 The Kent Interdisciplinary Research Centre in Cyber Security (KirCCS) at the University of Kent harnesses expertise across the University to address current and potential cyber security challenges. 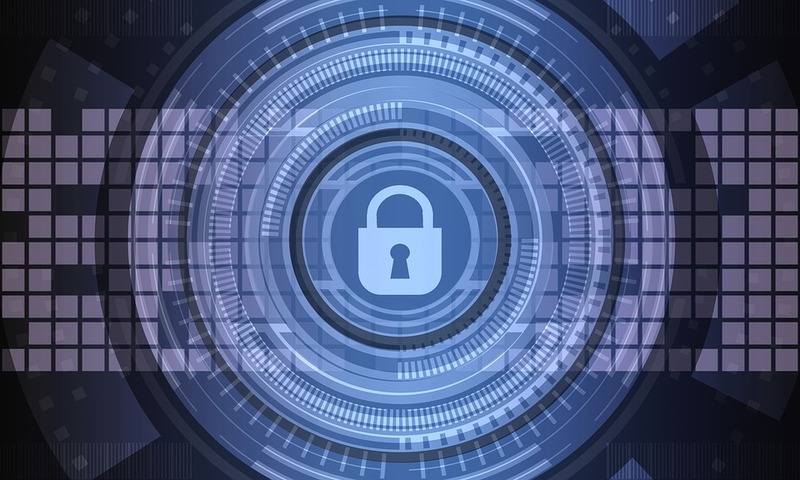 It represents the University of Kent as a UK government recognised ACE-CSR (Academic Centre of Excellence in Cyber Security Research), one of only 17 such centres in the whole UK. 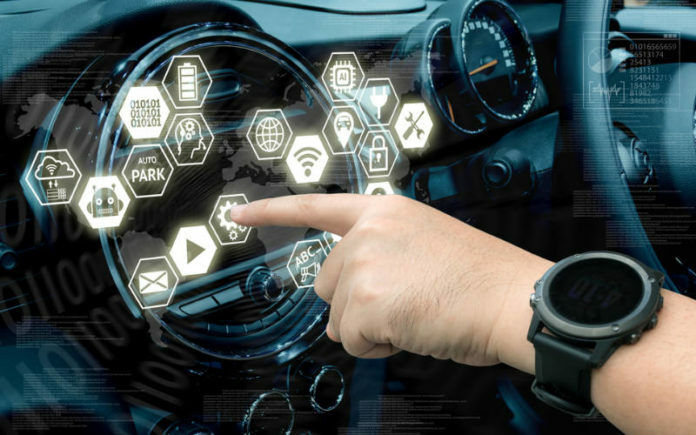 The current recognition starts from August 2018 and will last until June 2022. Its strategic objective is to promote wide-ranging multidisciplinary research, and to teach and develop skills in cyber security to its students and the wider community, through degree programmes, workshops, visits, lectures and training. Included in its remit is to work with external organisations to promote cyber security. If you are interested in collaborating with us, please check the Contact Us page for people where you can find key contacts of the Centre. We have an external-facing mailing list to inform non-Kent people and organisations who are interested in hearing about news, events and other public announcements from the Centre. If you are interested in subscribing to it, send an email to cyber-external-request@kent.ac.uk with a brief introduction to yourself (and your employer if that is relevant). If you are a University of Kent UG or MSc student or an alumni who is interested in being informed about funding oppotunities (e.g., PhD studentships and internships) and other related activities in cyber security, please send an email to cyber-students-request@kent.ac.uk with a brief introduction to yourself (full name, school, year of study, degree programme studying or studied, and your employer if you are an alumnus and alumna). If you are a University of Kent researcher or PhD student who are not currently in our internal mailing lists but are interested in being interested in being informed about more activities of the Centre, please contact us so that we can add you to the relevant internal-facing mailing list(s).